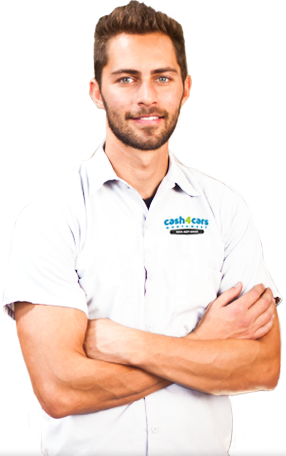 With more than 10 years of experience, our friendly and knowledgeable staff is committed to providing you a hassle-free process to getting same-day cash for your car. We’re open 7 days a week from 8am – 6pm. Contact us and make an appointment to bring your used car in Monday through Friday from 9am – 5pm. We’re licensed and bonded in Oregon and pay cash for cars anywhere in the Portland, OR area — all years, makes, and models, running or not. We’ll come and pick up your unwanted car, free of charge, in most cases within just 1-2 hours. If you don’t have the title, just give us a call and our friendly and knowledgeable staff will help you get the necessary paperwork ready from the DMV so you can turn your car into cash as soon as possible. Cash For Cars Northwest offers a stress-free alternative to selling your car privately or to a dealership. Cash For Cars Northwest will give you official DMV paperwork and cash on the spot. All you have to do is give us your keys and title and we’ll take care of everything else. By choosing Cash For Cars Northwest, you can trust that you’re getting a fair return for your car without the hassle. Get cash for your used car today.